Then just Test it for yourself. I wont give up until they fix it. As I Said If you dont believe us take the ship and Play it for some rounds. 10 rounds with the Module and 10 without. Without Module It May Be the „Standard Missouri“ but with Module it feels like +10% dispersion and Not -10%. You cannot Play the ship with this Module. Average dmg of max. 30k and so much bounces. And yes WG says there was nothing. But you cant trust WG without Test it yourself. I complety Agree with you. There are so many Bounces and the Ship is 100% Not the same anymore. If i Play without Aiming System Mod 2 its way better. I dont know if WG did it on purpose and did a Real „Nija Nerf“ but i Hope Not and maybe its just a Bugged Module. But they Need to fixed it. And everyone who Knows and likes this ship does notice the difference. Here a Link for a Video from Notser. He is saying, that there happened nothing but read all of the Comments and you will See there are a lot of People wich are saying the same. I Hope Finnaly WG will fix it and notice the Problem. No reason for insult, Because a lot of People Notice that. And yea its 100% something wrong here. If you dont Trust us guys go out there and Play the ship a few Games with the Module and Few Games without, or another Module. P.S sry for my Bad English. What has happend to the Missouri? Yes thats true but as a Community we can hold together. I mean maybe they did it not on purpose and its just a bug. But maybe not and they only dont wanna get people so much money with this ship. Its a little Sad because i love the Missouri and it also means that at any time each ship can be affected by this. At least they could have notified us in the patch notes. Transparency is very important i think. I love WOWS but i hope they dont kill it sometimes. They should stay fair and should not get greedy. But yes maybe there is hope and one day a WG Employee sees this posts and fix the Problem. There are many people who are thinking the same and many do not. But im 100% sure they changed the vertical dispersion. Lukely i found this Video. Its a good example for the problem. In the Comments are 2 posts, who are telling the same. And by the way no reason for some people here to get toxic. I dont think that everyone is wrong, who has this opinion. Hello Guys i also noticed this. The Sigma of Mighty Mo is 1.90 but it feels like 1.70. And no its not just bad RNG. The guns are so extremly inconsistent. I think WG is doing this on purpose, because they dont wanna get people so much money. Please guys help us getting the old Mighty MO back. They did something to here 100%. After i bought here i had a lot of fun playing here but now forget it. Sorry for my bad english. Okay alles klar danke für Eure schnellen Antworten :) Dann steh ich jetzt wohl vor der schweren Entscheidung Musashi oder Jean Bart :/ Eigentlich möchte ich die Jean Bart, obwohl auch die Musashi mega schick ist aber viele sagen halt die Jean Bart ist lange nicht so gut. 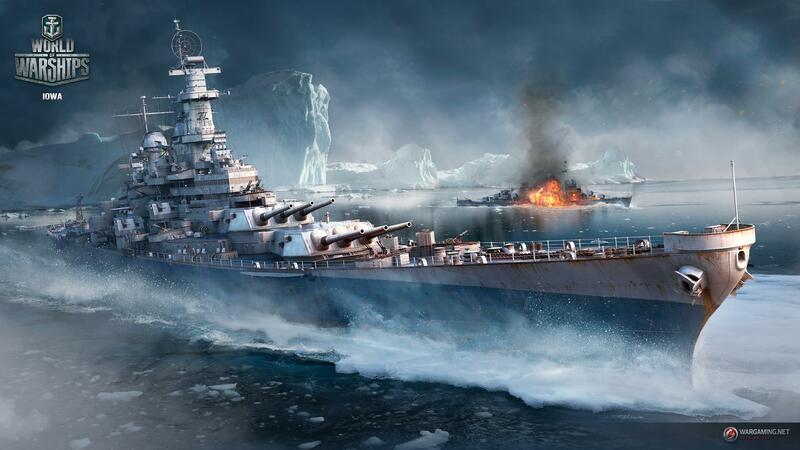 Finde es allerdings sehr schade, dass WG die Jean Bart nicht mit Free XP bringt. Wäre nur fair. Nun sind schon einige Monate vergangen aber leider besteht der Grafikfehler immernoch. Soll ich es noch einmal wo anderst versuchen ? Yea i dont know. Maybe i was to much in the Richlieu Gameplay stile. But there was some very awkward things. I played a lot of Richileu before and had a lot of fun. Yes sometimes the dispersion on Richlieu is very bad and trolly too. But 95% with this ship felt very good. Then i startet to play Mighty Mo again vor Credit Farming and there the damage felt so iconsistant. I wish i had some of the Replays to watch it again. But overall yes it looks like its my own fault. Maybe only a bad day. Maybe i should not run the dispersion module ? What do you think ? Sry again for my bad english. But that does not explain why im feeling pretty good in every other BB. For example Richileu,Alabama,Yamato and so on. ColonelPete but whats the prob than ? Im not a pro player but am also not absolutly garbage. And i have a lot of BBs to compare with.